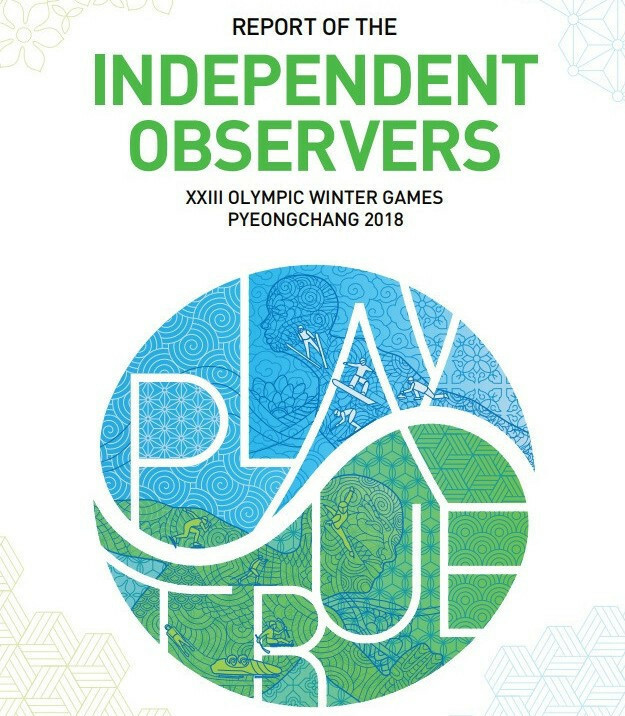 Christophe Dubi, the International Olympic Committee's (IOC) executive director for the Olympic Games, has said he has been told by Pyeongchang 2018 President Lee Hee-beom that post-Games plans at three venues still unaccounted for could become clearer once local and regional Government elections have taken place next week. Pyeongchang 2018 President Lee Hee-beom claimed here today that this year’s Winter Olympic Games achieved a multi-million dollar surplus. Beijing 2022 secretary general Han Zirong has stressed the importance of the International Olympic Committee’s (IOC) "New Norm" reforms for the Organising Committee following a day of discussions on the matter here at the Pyeongchang 2018 debrief. Kim Kihong and Baek Sungil, the vice-presidents of Games planning and Games operations for Pyeongchang 2018 respectively, have today been awarded the Olympic Order. The official debrief of the Pyeongchang 2018 Winter Olympic and Paralympic Games is scheduled to begin here tomorrow in Beijing as China’s capital steps up preparations for hosting the next edition of the quadrennial event in 2022. Ex-South Korean President Lee Myung-bak has denied corruption allegations including those surrounding a controversial pardon granted to Samsung chairman Lee Kun-hee in time for him to help spearhead Pyeongchang 2018's successful bid for the 2018 Winter Olympic and Paralympic Games. 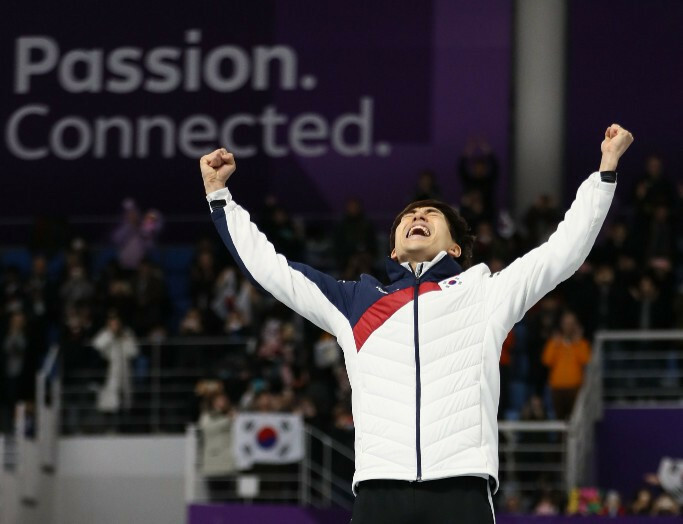 South Korean Olympic speed skating champion Lee Seung-hoon has reportedly been accused of assaulting two team-mates. 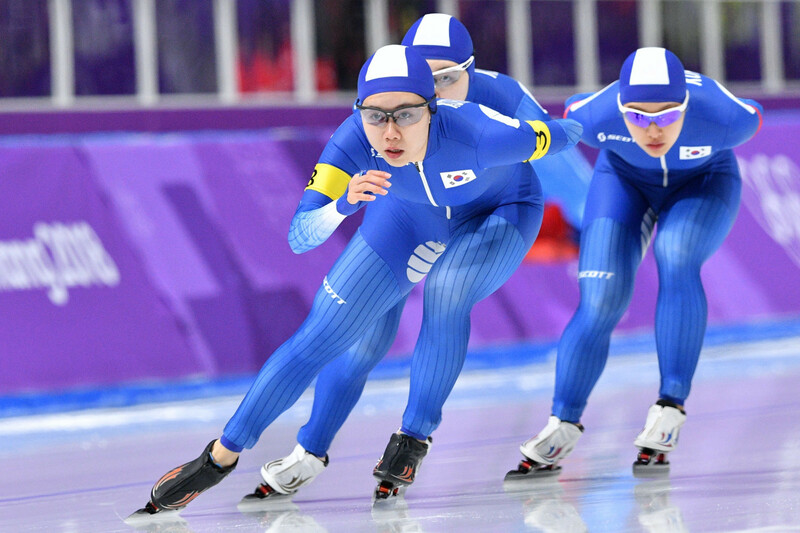 The South Korean Sports Ministry have concluded that no bullying took place during a controversial speed skating race at this year's Pyeongchang 2018 Winter Olympics. The World Anti-Doping Agency (WADA) considered contesting the decision to clear North Korean ice hockey player Un Hyang Kim of a doping offence at Pyeongchang 2018 before deciding not to appeal, it has been revealed. Athletes competing at the 2018 Winter Olympic Games in Pyeongchang had significant concerns over the effectiveness of the anti-doping programme to catch drug cheats following the Russian doping scandal and pre-Games problems with the sample collection bottles, it has been revealed. International Olympic Committee (IOC) officials have insisted they will constantly monitor Korean organisers in the finalising of post-Games plans at three Pyeongchang 2018 venues still unaccounted for. International Olympic Committee (IOC) President Thomas Bach has claimed that Pyeongchang 2018 "opened the door" for today’s historic summit between the leaders of North and South Korea, which has seen them reaffirm their commitment to "complete denuclearisation". Russian Federal Medical and Biological Agency (FMBA) head Vladimir Uiba has blamed negligence for bobsledder Nadezhda Sergeeva testing positive for a banned substance at Pyeongchang 2018 after claiming they had tried to prevent her from competing at the Winter Olympic Games. Athletes who criticised the Korea Ski Association (KSA) for their selection process prior to the 2018 Winter Olympic Games in Pyeongchang could face punishment after the governing body launched an investigation into their conduct. 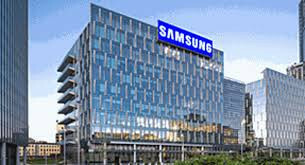 Samsung Electronics have denied reports that they ran a secret lobbying campaign to boost Pyeongchang's successful bid for the 2018 Winter Olympic and Paralympic Games.